Considering a kitchen renovation but not sure how to get the most out of your space and budget? Expert tips can help you focus your plans so you get the kitchen of your dreams for less money and less stress. That’s a heavy order, but Berkus offers advice to cut through the confusion by providing seven tips for a smart kitchen renovation that any homeowner can follow. Berkus suggests that homeowners start with a realistic assessment of their budget and a wish list. After nailing those down, spend some time online looking for images that best reflect your personal style. Appliances are expensive, but you want to buy the very best you can afford. Considering how much use they get and how long you want them to last, it’s a worthwhile investment. 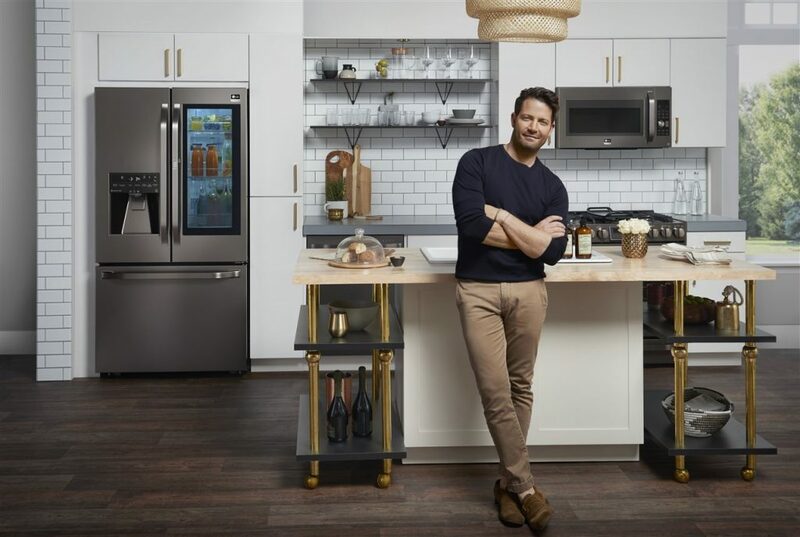 “The new LG STUDIO line that I helped design features pro-style design elements that instantly make a kitchen feel high-end,” says Berkus. For dressing up your kitchen, shop your home and use things you already own. “Objects from your travels, framed photographs, ceramic bowls or handwoven baskets are all things that personalize a space and make it feel layered,” says Berkus. To maximize small spaces, do something unexpected. “Could the cabinets be painted dark gray or black? Could you use some un-lacquered brass hardware for shine? Can you add a backsplash in antique or aged mirror?” Berkus says. Need more renovation inspiration? Check out the LG STUDIO Virtual Designer Tool to experiment with different styles and appliance combinations to create your dream kitchen.